After eight months of impasse, Chancellor Patrick Gallagher has united with the presidents of three state-related universities in Harrisburg to urge state legislators to pass a budget. 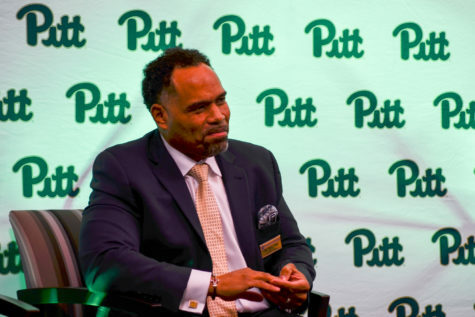 A statement Gallagher released Wednesday morning was his latest request for state lawmakers to restore Pitt’s state funding during the budget impasse. 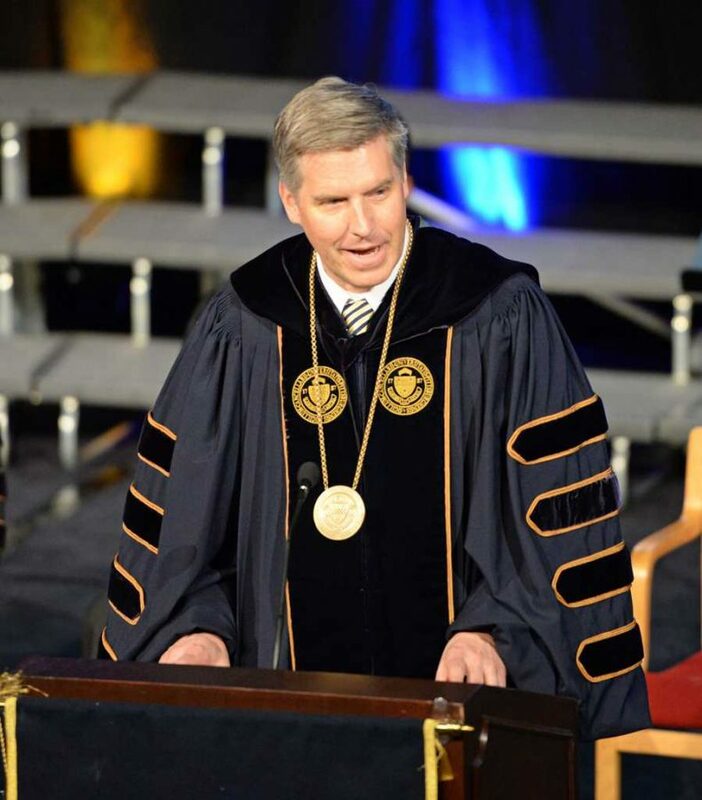 At the winter meeting of Pitt’s Board of Trustees on Friday, Gallagher said the lack of state funding will soon begin to affect the University more directly. 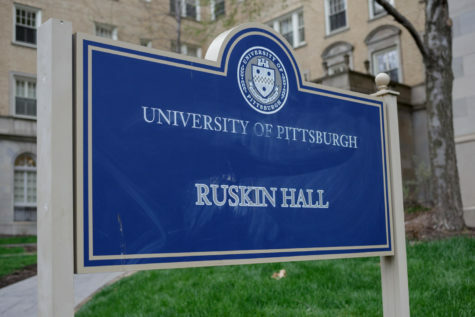 The state budget, which was set to pass in July 2015, was expected to provide Pitt with $147 million this year, according to the release. Gallagher and the presidents at Pennsylvania State University, Temple University and Lincoln University are taking a firm stance on the subject. Wednesday, the four presented their case to Gov. 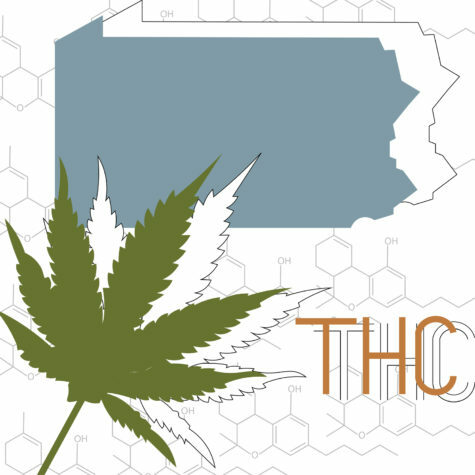 Tom Wolf, state senators and house representatives, as well as jointly wrote an op-ed published Friday on PennLive and other newspapers in the state. 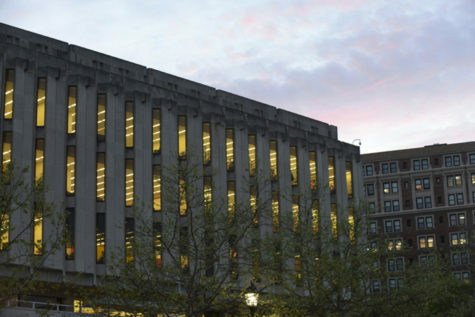 Student governments at Pennsylvania State University, Temple University and Pitt have also joined together to organize social media campaigns and send letters to state legislators asking them to pass the budget beginning at the end of February, as reported previously in The Pitt News. 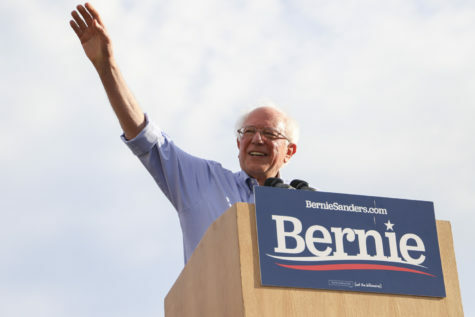 According to the release, the $147 million makes up around 15 percent of the University’s education budget, which funds paying professors, buying equipment and everything else related to education, excluding research. The education budget is part of the operating budget, and tuition and state appropriation together make for the majority of the education budget, according to University spokesperson Ken Service. 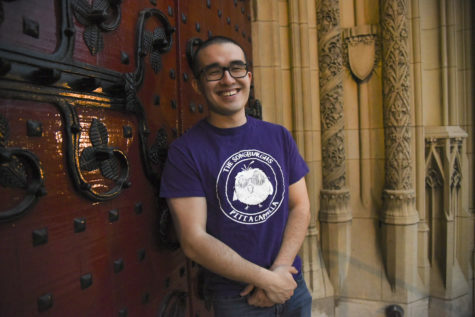 Service said the University expected a higher allotment from the state this year, which is why this academic year showed the lowest tuition hike in 20 years at Pitt, but that the University may have to begin borrowing money if the state appropriation doesn’t come in soon. State Sen. Bob Mensch, R-Montgomery, who chairs the committee charged with drafting a state budget, did not return a phone call requesting a comment Wednesday afternoon. 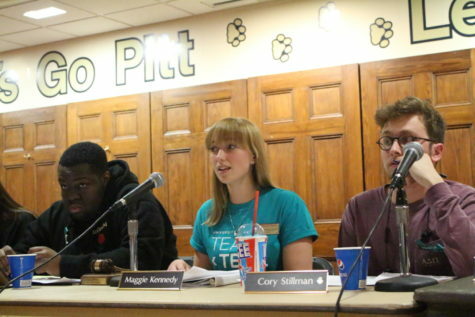 Throughout the impasse, Pitt’s administrators have urged students, staff and faculty to call on the state legislators themselves. 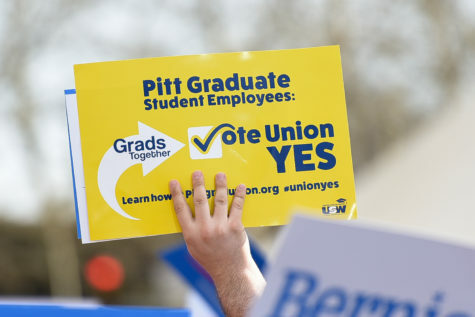 Paul Supowitz, vice chancellor for community and governmental relations at Pitt, said at a monthly University Senate meeting Feb. 16, that students should face lawmakers directly at Pitt Day in Harrisburg March 22. Pitt has also opened an online initiative to call on Harrisburg to pass the budget. 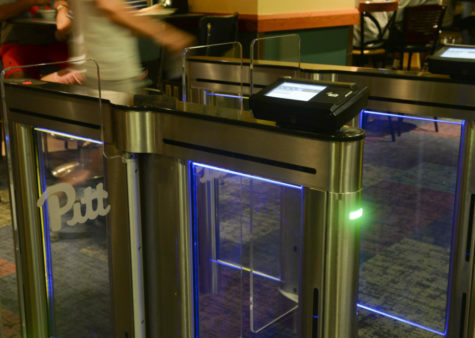 The site outlines the impasse, the positive impacts Pitt has on Pennsylvania, how the impasse affects Pitt’s ability to excel and a digital form to send a letter to state legislators. 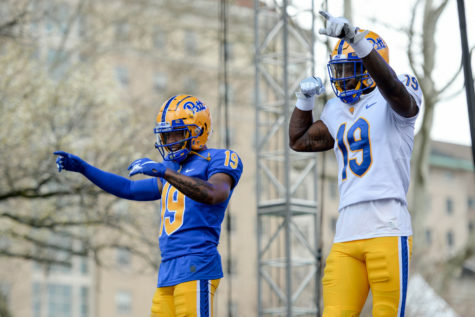 The initiative, titled With Pitt, claims the impasse causes undue student debt: “One major impact of the commonwealth’s lack of adequate investment in the state-related universities is a dramatic increase in student debt,” the site says.